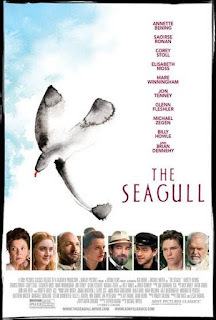 Read Ashley's review of The Seagull. 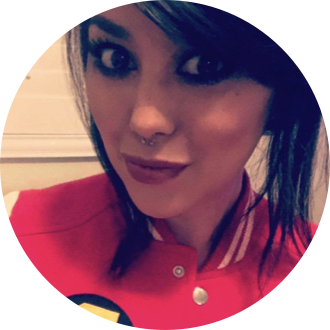 A heartbreaking and funny story of friends and lovers, all of whom are in love with the wrong person. The movie is timely in its depiction of the tragic consequences of narcissism, particularly on young dreams and romantic love. 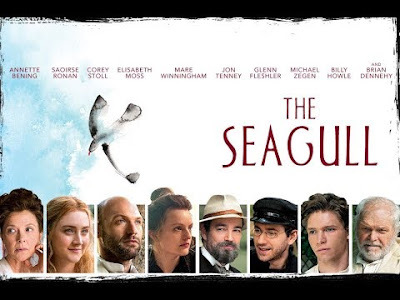 The Seagull is in select theaters on June 8th, 2018. I don’t know, this just wasn’t for me. I do enjoy a good period piece this just missed the mark.